Multiple day kayak trips: A Getaway to the San Juan Islands The adventurer within you needs expression. You want to feel connected with nature, get a little bit lost, and find a new sense of yourself….  Kayaking has enjoyed a boom in popularity in recent years, as more and more people look to communewith nature in unique and experiential ways. The San Juan Islands provide a home for this experiencelike none other….